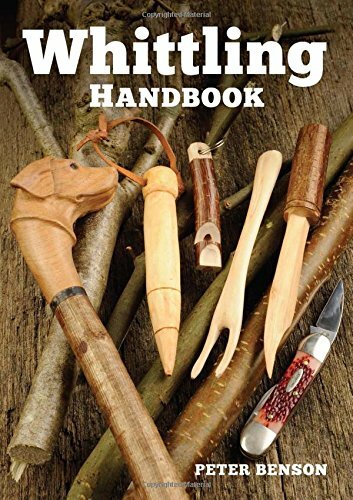 This handbook is the perfect introduction to the simple, yet immensely pleasurable, craft of creating attractive objects with nothing more than a knife and a piece of timber. Whittling is an art form that can be as simple or as complex as you like. This delightful book guides the reader through the basics, starting with straightforward projects such as a garden hand tool and paper knife, then progresses to more complex and intricate items such as a linked chain and whistle. The tools you'll need, plus the basic techniques and how to perform them safely are all covered in a clear and straightforward way.